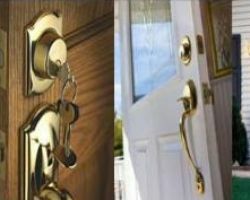 El Paso Locksmiths is one of the best local locksmith companies because of the care and attention they give to their clients. 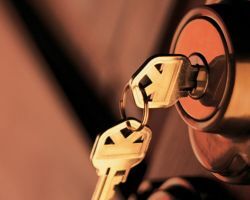 Knowing that the security of your home is extremely important, this company offers a wide range of services that include offering repairs, replacing broken or inadequate locks as well as installing security measures. Making you feel safe is what these experts aim for and is something they flawlessly achieve for each of their clients for both emergencies and scheduled visits alike. 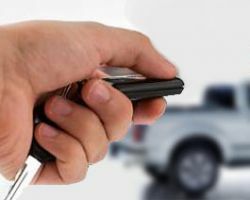 For a locksmith in El Paso, TX, many residents would call no one other than the experts at Loyal Locksmith. This company is known for meeting the needs of their clients 100% of the time. 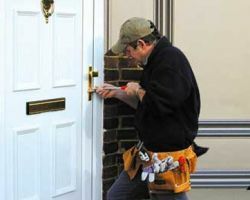 They offer everything from 24-hour emergency services to free estimates on bigger jobs like lock replacement. They offer residential, commercial and automotive assistance meaning you will not be locked out, anywhere or at any time for very long. Enjoy the world-class service you will receive from this incredibly professional company. 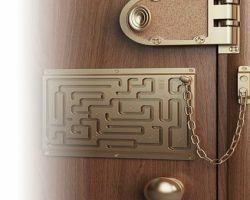 Reviews of Your Honest Locksmith make it clear that this company is truly easy to work with and completely knowledgeable when it comes to anything to do with locks. The licensed locksmith offers services that everyone will need at one point or another. From rekeying to installing locks, replacing lost keys, and installing high security locks, this company truly does it all. Not only will they address your issues quickly and efficiently, but they will do so for a relatively cheap rate. Romos International Locksmith is an El Paso locksmith that can truly serve all of your lock-related security needs. They can address any automotive issue you may be facing, including ignition repair or assist you in a lockout. They can also ensure that your home is safe by installing the best locks possible. They can help keep your business safe using the most effective security technology. They do all of this at incredibly affordable prices. Other locksmiths in Texas simply don’t compare. There are few things that can ruin a day more quickly than being locked out of your apartment, home or car. Armored Lock is there to make sure that when that does happen, the ordeal will not waste an entire day. Their emergency mobile technicians can be with you within 20 minutes of your call. In addition to assisting customers during a lockout, they can also repair locks, install them or change them to help you feel safer in the places where you spend the most time.